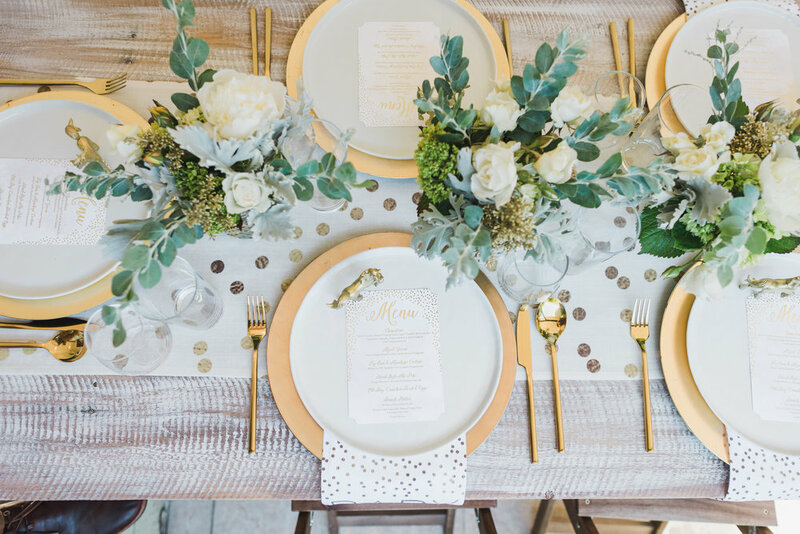 Our "Baby You Are Something Magical" baby shower was featured on Inspired by This. View the party here. We were so thrilled to team up with some AMAZING vendors on our dear friend Jenny's 30th Birthday Bash! View all the gorgeous photo on our feature with Style me Pretty. 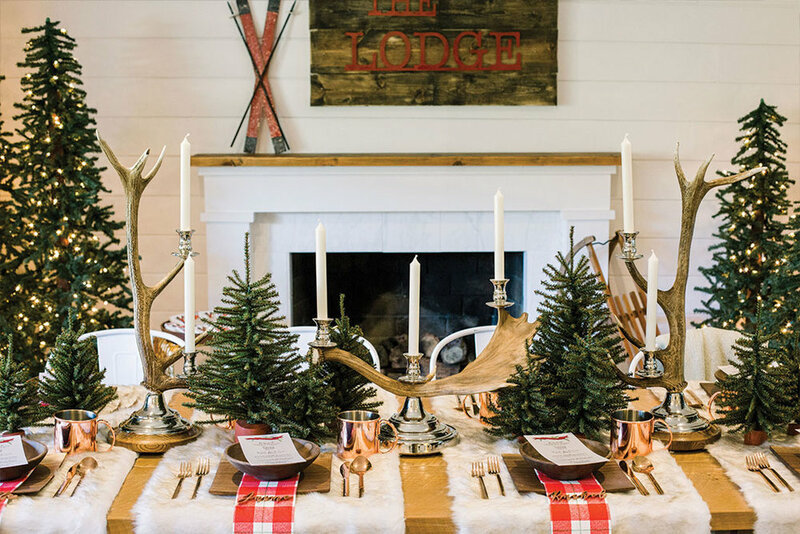 The Holidays are always magical and so was our "Pj's and Pancakes" party featured on Inspired by This! Check out all the details here! It was every little girl’s dream walking into the enchanted forest and discovering our “Woodland Fairy” party. Read about all the whimsical, dreamy, and magical details on Inspired by This. ‘‘Twas the night before Christmas on Gingerbread Lane, where sugar plums danced with striped candy canes.” Head on over to Inspired by This for all the tips and tricks to create your own gingerbread party! Have you have dreamed of popping up a party in the middle of a blossoming orchard?! We have, then set out to make it happen! See all the peachy details over on Inspired By This.